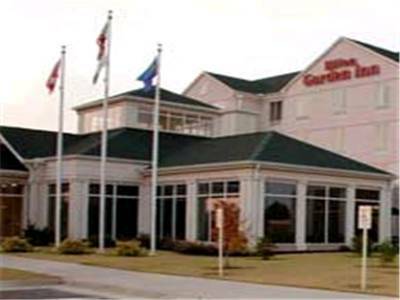 There's no better way to start a day than a great breakfast; you can eat all kinds of great food at the Hilton Garden Inn Jonesboro breakfast buffet. 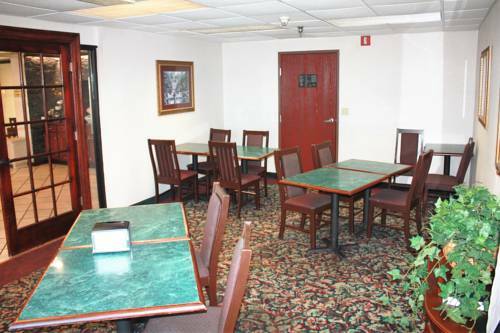 Drink java all day if you like with the coffee maker in your room; you can heat up lunch in your own in-room microwave. 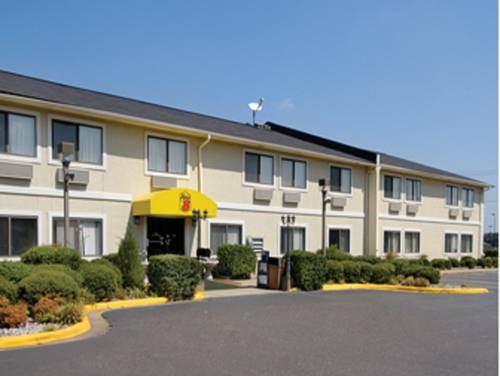 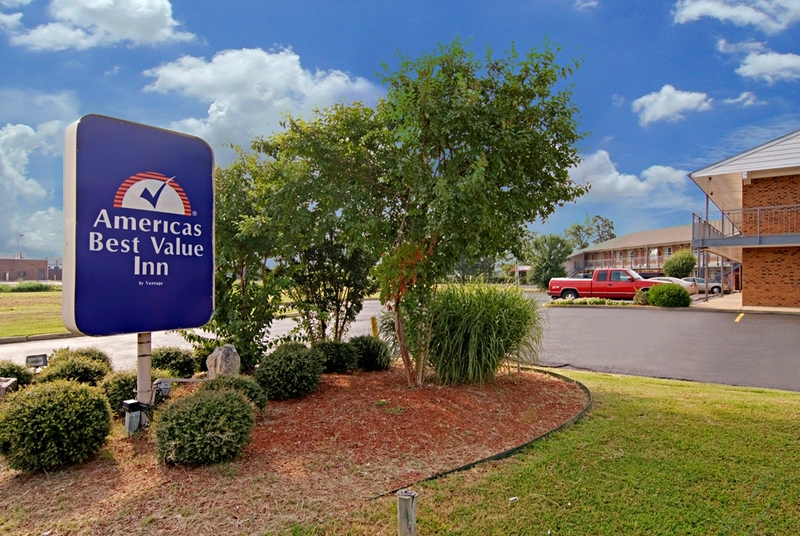 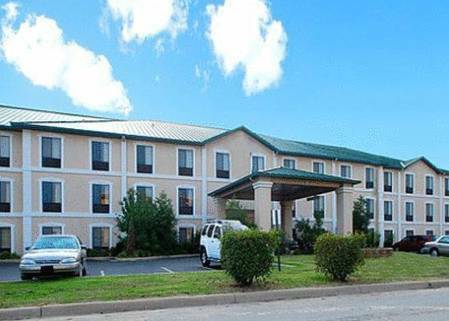 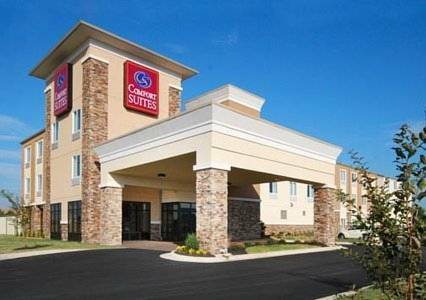 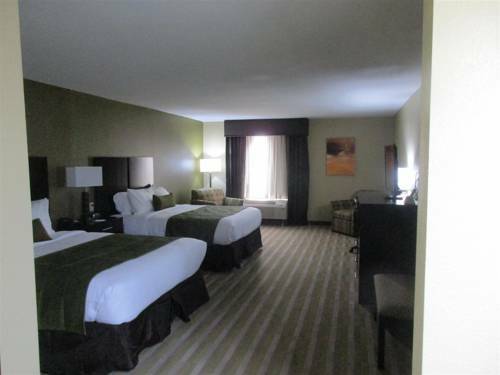 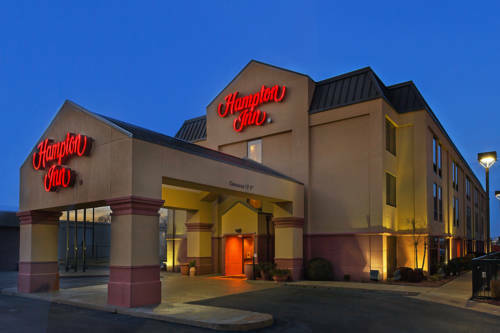 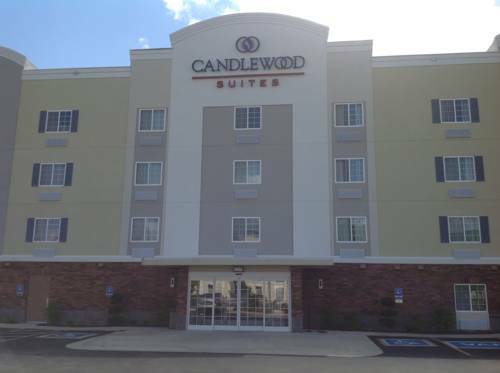 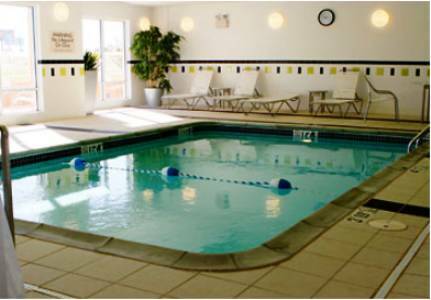 These are some other hotels near Hilton Garden Inn Jonesboro, Jonesboro. 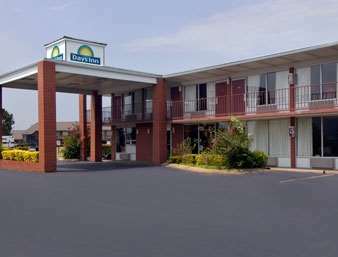 These outdoors activities are available near Hilton Garden Inn Jonesboro.